Smart pest control technology. Simple solutions with real results. Helping people live healthier lives with a pest free and healthy home. the toughest pests, making us the better pest control choice. safely and responsibly protect your home and family now and for the future. termites and prevent them from coming back. services with one of these specials? X Out’s mission is helping people live healthy lives, which starts with a pest free and healthy home. The safety of children, pets, and the environment is our number one priority. Our customized pest control treatments penetrate the nesting and feeding areas of targeted pests in and around your home reducing an average of 96% of common household pests and preventing 89% of future pest related allergens and diseases in your home. *Plus our solutions are formulated with smart product technology, applied with safe application procedures, and provide a simple yet more effective scope of pest control service so it is better for your family and pets while delivering true results. And, X Out provides protection from pests year round by regularly treating the exterior of your home making it the more convenient pest control choice. All of this means X Out protects your health and home like no one else. Let us safely and professionally protect your home and family, contact us today for a free quote. We deliver results. When you choose X Out for professional pest control services to protect your home from pests, you choose experienced pest professionals dedicated to delivering the highest level of service, quality, and dependability in the pest control service industry. 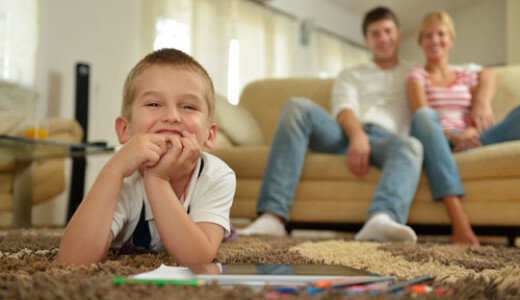 Our goal is to give you the peace of mind that comes from having a safe, healthy, pest free home. 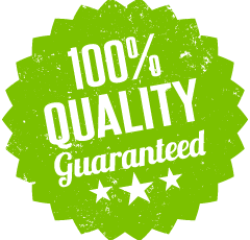 We believe in the quality of our work and back it up with not only a Service Guarantee with Free Re-Services, but also a Money Back Guarantee if we can’t fix your pest problem. Contact us today to get your home protected from pests. 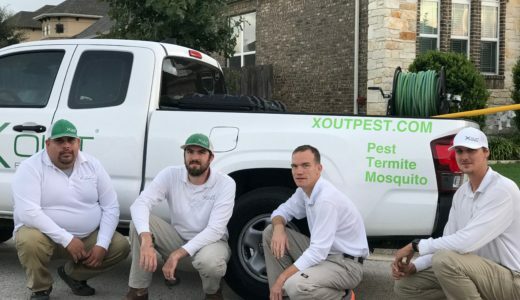 512-271-5656 or contact@xoutpest.com. We offer specialty services such as bed bugs, carpenter ants, mosquitoes, beehive removal and more in addition to our regular pest control services. To see a list of the most common pests included in our regular service plans go to our pest control page. Or for more information call us at 512-271-5656. We believe in the quality of our work and guarantee to control covered pests in and around your home through regularly scheduled pest control services. If between your regularly scheduled services you need additional services inside or outside please contact us and we will return to re-service your home FREE of charge. Still not satisfied? We even have a money back guarantee! See Our Guarantee page for details. "X Out is absolutely awesome! Long story short, I bought a new house and a few days later had an unexpected pest problem (which escaleted very quickly) and they were able to be flexible with my busy schedule and fully take care of my ordeal! They were quick, explained what they were doing and very thorough. Not to mention the outgoing attitude and friendly chit chat. Highly recommend these services!"